Whether your quest is to become a Master Angler or to dangle a line on a sunny summer afternoon of family fishing, the Parkland offers deep, clear lakes, fast-flowing streams, and trophy fish in any of a half-dozen or more species. Deep down in cool, spring-fed lakes dwell prize-winning walleye. Monster northern pike lurk in shallow weed beds. The patient fly-fisher is often rewarded with a brown or rainbow trout measuring up to 75 cm or more. Anglers will be interested to know that provincial records for brown trout, rainbow trout, and tiger trout were all caught in the Parkland. 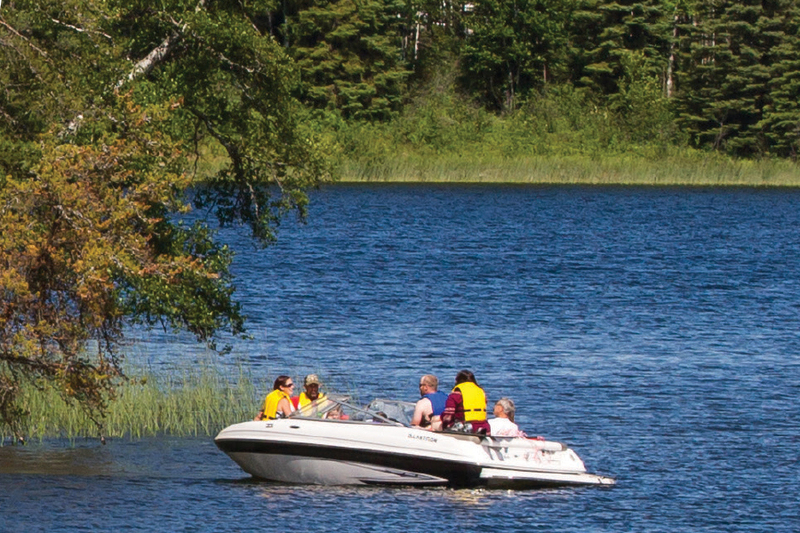 Parkland waters can also yield a good catch of brook trout, Arctic char, carp, burbot, smallmouth bass, splake, northern pike, perch and muskellunge, and some of the best walleye fishing in the world will be found here. Consult the Manitoba Angler’s Guide for provincial fishing regulations and licensing information.